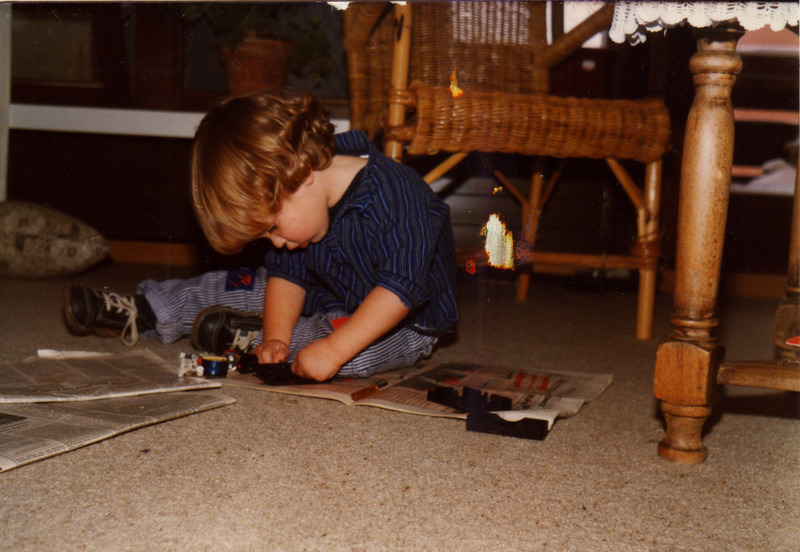 When I was a very young child I was already intrigued by how things are made. I could often been found opening up all kinds of products to have a peek inside. Luckily for my parents, over the years I also got better in putting the products back together again. I dreamed of being an inventor and got into hobbies like electronics, and making things.